I made this by taking the 4 Horsemen Elixir as a base. 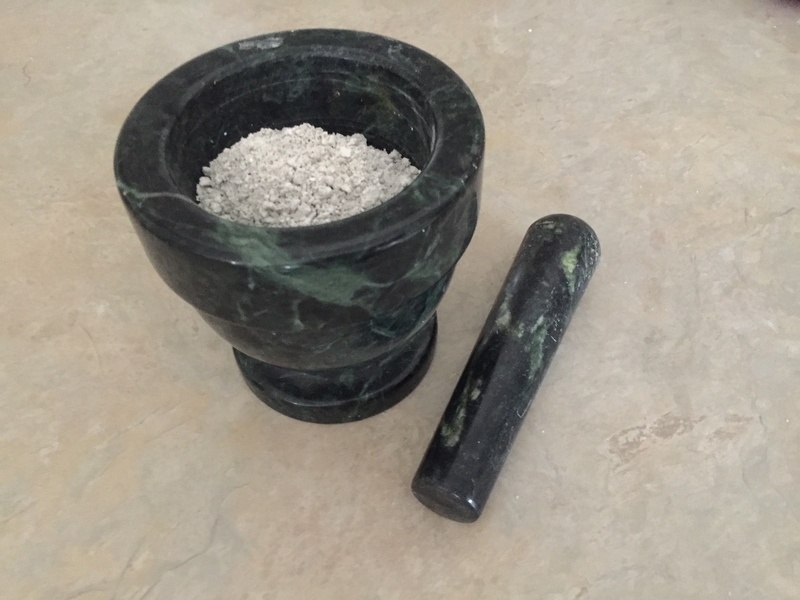 Then after adding organic dolomite lime I preformed the John Hudson method. After washing it 7 times it's now an off white Ormus powder ready to in-joy. This had a huge amount of bubbles and precip when making this indicating that its Full of minerals. I had to change into a larger bottle to wash it since it was so large.